New softback edition with minor revisions. 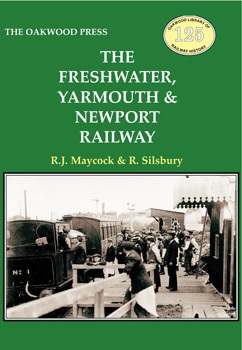 The history of this company is described in detail and is accompanied by maps, drawings and photographs of the railway prior to 1923. Although only a 12 mile single line railway there is a lot to tell in its rocky history including friction with the company operating it and parlous finances at times.